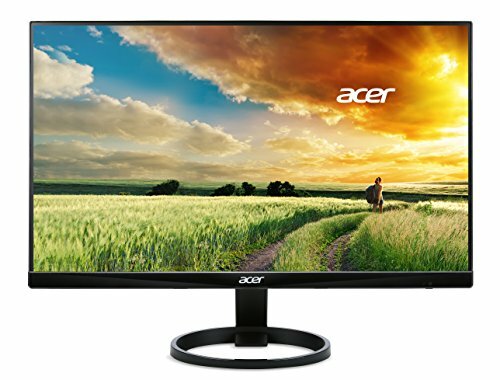 Until a few years back most of us used anti-glare screens on our monitors to reduce the effect of their bright rays that were said to be harsh on the eyes. 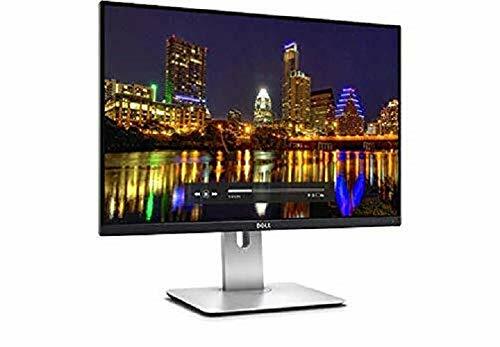 However, several brands have now come up with screens that are rather easy on the eyes and many users are replacing their older monitors with these technically advanced screens. 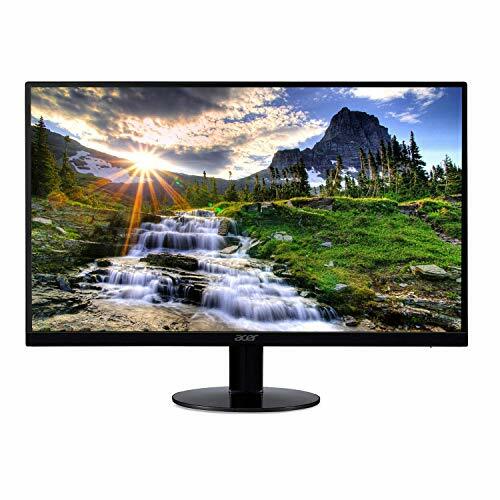 Though most LCD and LED screens do not have any adverse effect on the eyes those of you who are very particular about your eyesight must go for one with an anti-glare matte screen. This is because the matte screen reflects back a lesser amount of light on your eyes and thus does not strain them much. 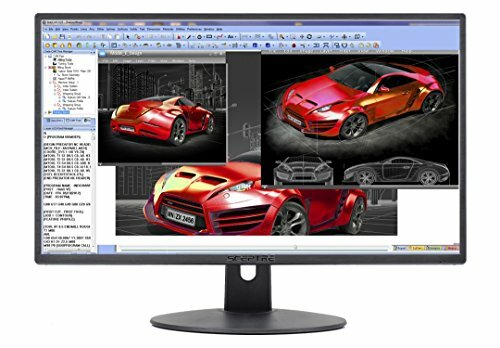 Apart from this, the best monitors for eyesight come with ergonomic options to allow you to adjust the screen’s position. With these, you can adjust the screen in a way that your eyes do not feel fatigued even after working on the system for long. The best of the lot also provide you the option to adjust the screen brightness, contrast and color temperature. 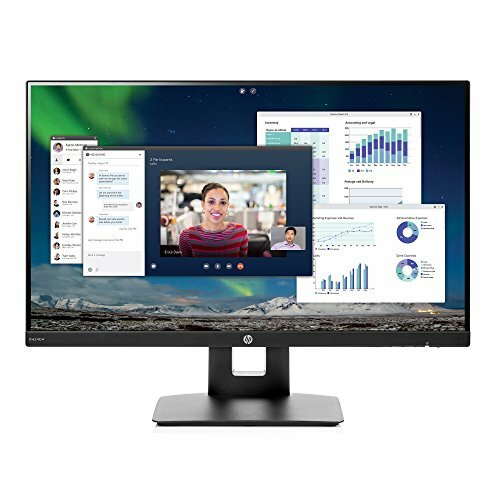 Quick Tip: Even if you opt for the best monitor for eyesight it is still suggested to rest your eyes for a few seconds every 20-30 minutes. Staring at the screen constantly for a long time is not good for your eyesight.